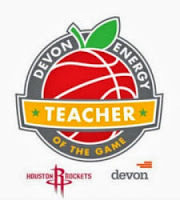 Mr. Duez - Teacher - Atascocita High: Fleur Power ~ Go Saints! Fleur Power ~ Go Saints! 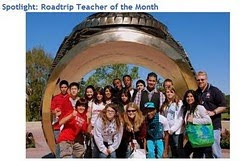 But it is much more than just the logo of a modern-day football team. Throughout history, the fleur-de-lis has represented many things, including royalty and religion. The symbol, an artistic representation of a flower (a lily or an iris), has been found on ancient Greek and Roman coins. 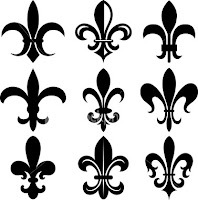 Like an inkblot in a psychological test, the fleur-de-lis of the Saints can have several interpretations. Some may see it as a most aggressive flower or as the tip of a spear or an arrowhead. Drew Brees, the quarterback of the Saints, called the fleur-de-lis “a big part of what New Orleans is all about” because it is a symbol of the culture dating to French rule.